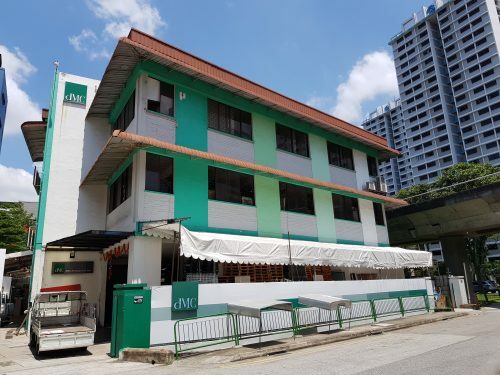 SINGAPORE – – As the sole marketing agent for the collective sale of Golden Mile Complex, Edmund Tie & Company (ET&Co) is pleased to inform that the Urban Redevelopment Authority (URA) has advised that a gross floor area (GFA) of 85,977.5 sq m can be considered. This is subject to the conservation of the main building of the Golden Mile Complex. The planning advice from URA indicates that under the existing Commercial zone, the property may be developed as an integrated development comprising uses such as retail, office, residential, serviced apartments and hotels. 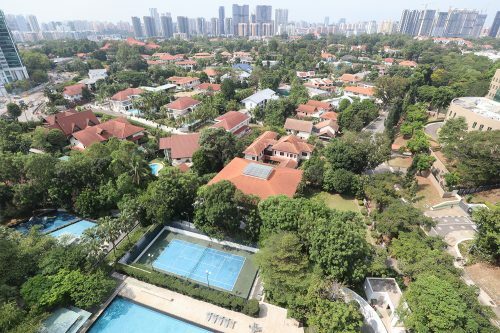 It is strategically positioned at the gateway to the city centre just outside the Electronic Road Pricing zone and just a stone’s throw away to Nicoll Highway MRT station on the Circle Line (CCL). 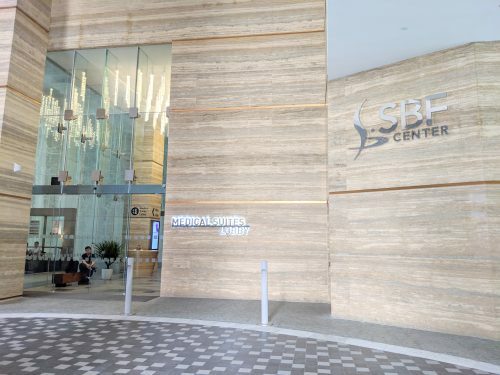 Its signature step-terraced building design is a visionary architectural masterpiece and is Singapore’s icon of urbanism. 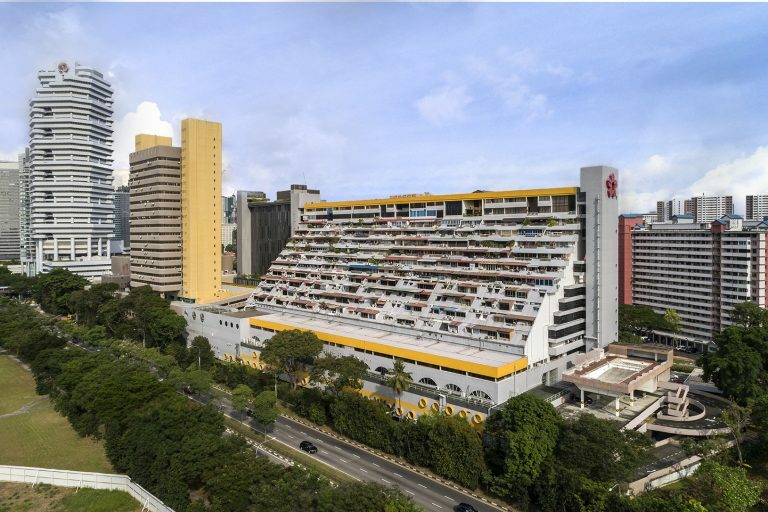 DP Architects (formerly known as Design Partnership), who designed Golden Mile Complex in the 1960s as one of the first Government Land Sale sites, is on board as Consultant Architect for the development as appointed by the Collective Sale Committee. The tender exercise will close on Wednesday, 30 January 2019 at 3 pm.